Dr. E. Smith is founder and president of The Pillar. He started the seminary with 15 years of active ministry experience and a Ph.D. from Trinity College in Bristol, England. 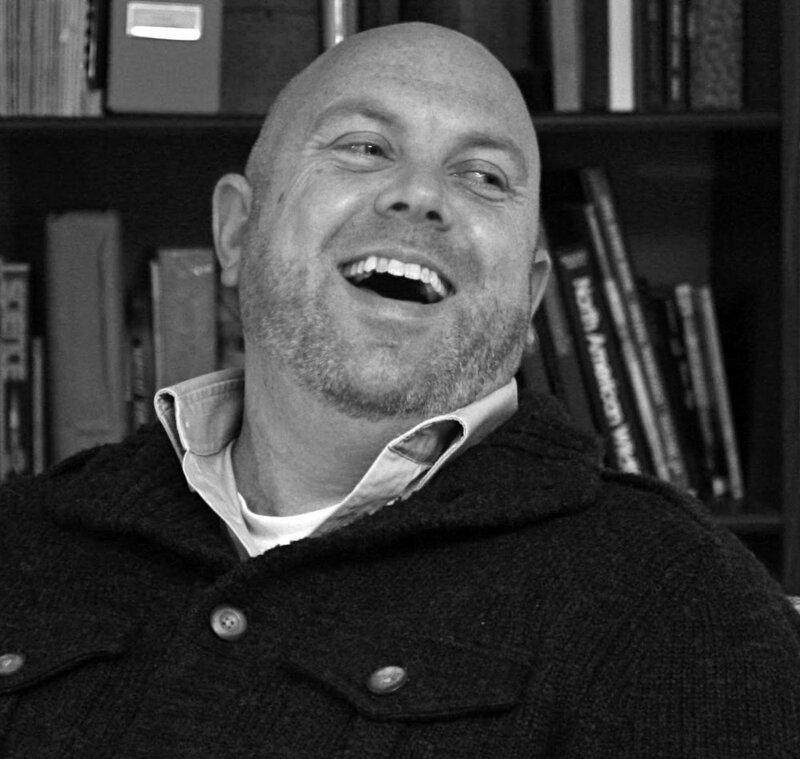 Along with education, he brings experience from serving on leadership teams with multiple churches in the midwest. He currently serves as a visiting teaching pastor for several local congregations. Prior to The Pillar, Eric taught as an Old Testament Professor for Nebraska Christian College from 2006-2014. During those years several things solidified for Eric such as his passion for teaching, his joy when helping someone thrive right where they are, and his reflection on scripture that became Jesus Prequel, his most recent book. Eric also has publications on reading Genesis 1-11 and a textbook on the Pentateuch. Teaching and writing are certainly not the only thing Eric loves, however. Foremost there is Becky his wife and their four children. Then there are maybe a few other things; like bacon, popcorn, steak, pork, (ok, just call him a foodie), golf, cigars, pipe tobacco, great art, movies, meaningful conversation, and the ocean. Click below to listen to Eric speaking or click The Pillar Podcast to hear him co-host the popular podcast. A taste of what you could learn.